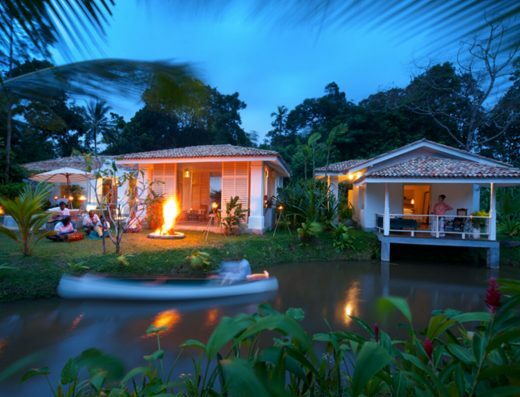 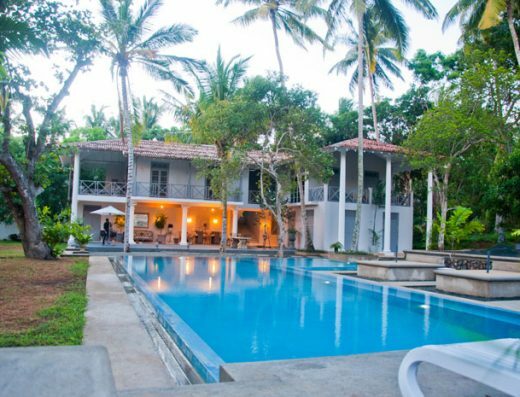 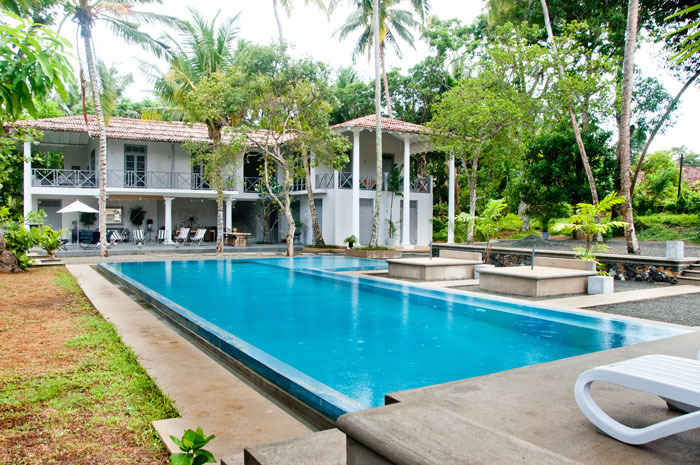 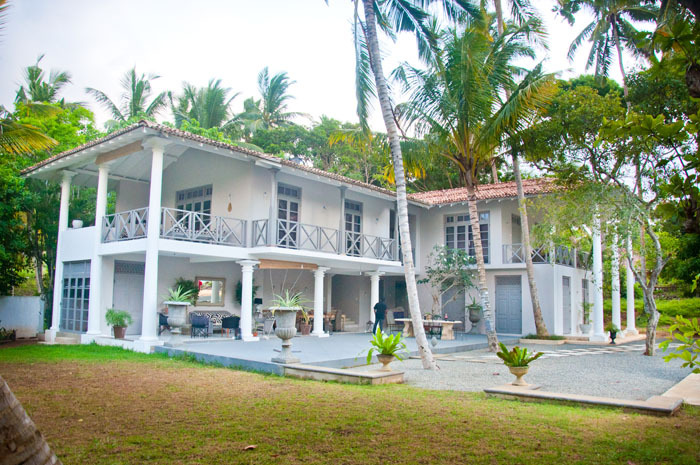 Koggala lake villa a lake villa which has designed with the traditional sri lanka style architecture. 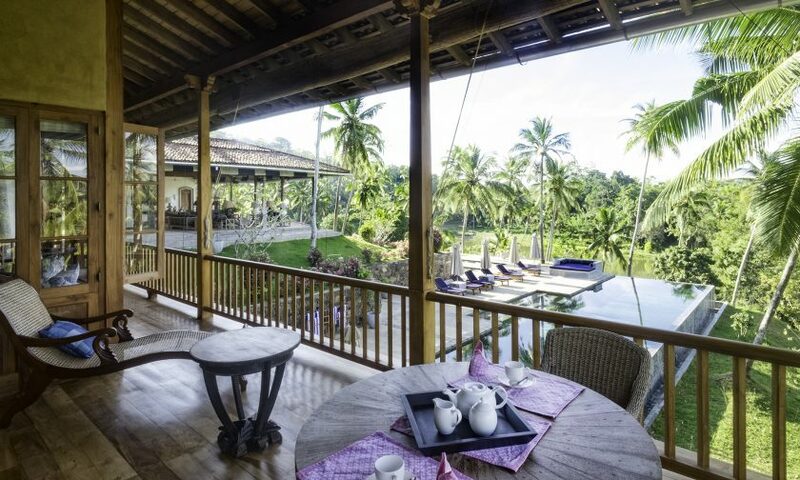 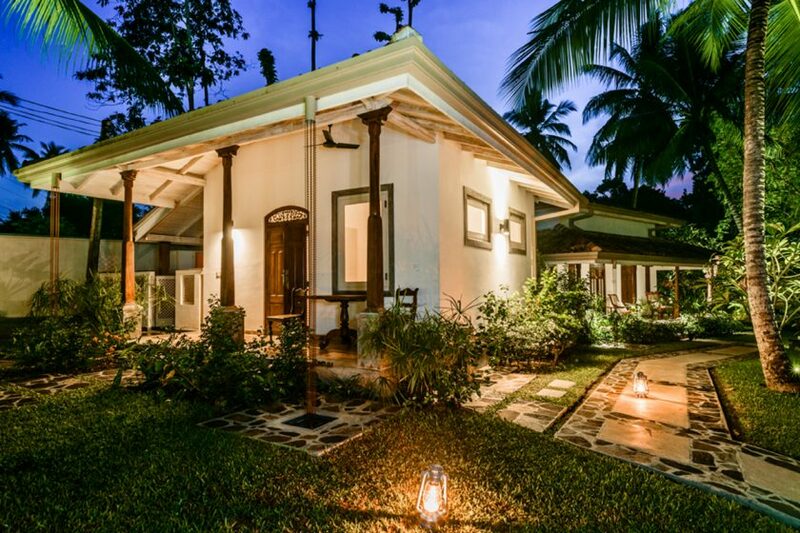 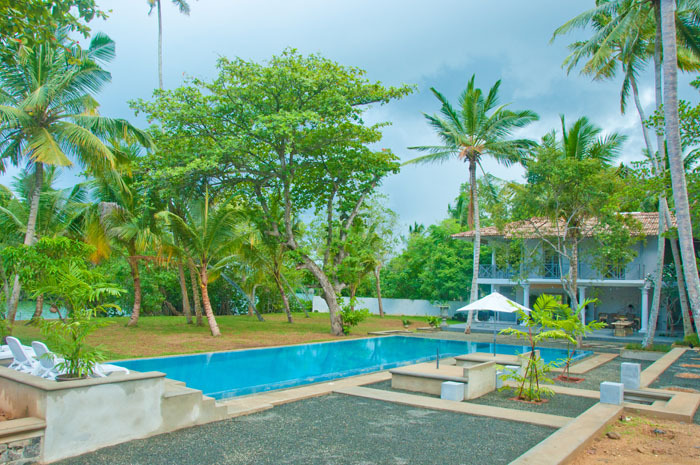 This lake front property is located in the fishing village of Kathaluwa, facing the famous uninhabited “Madol Doowa” an Island which was written in the Famous Sri Lankan Novel by Author Martin Wickramasinghe. 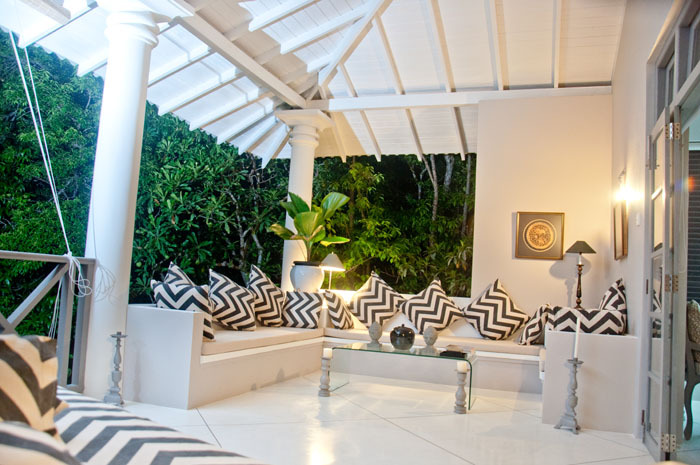 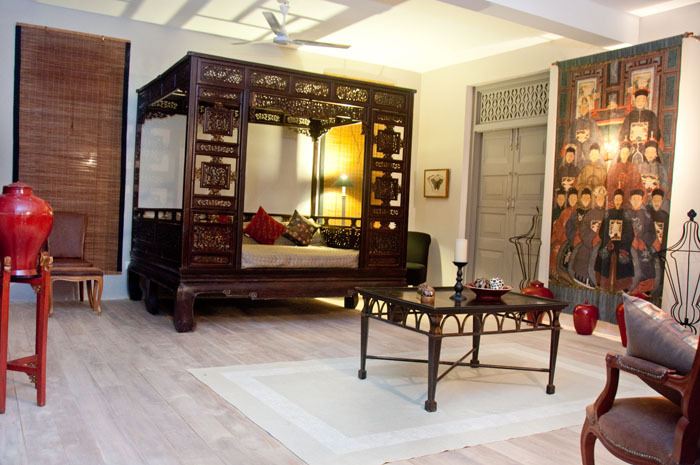 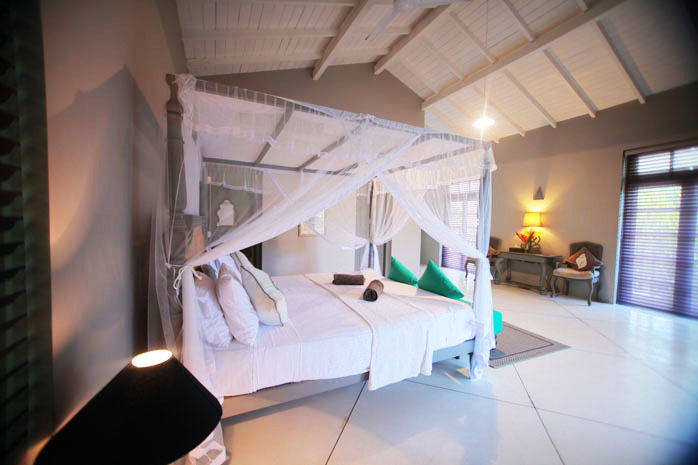 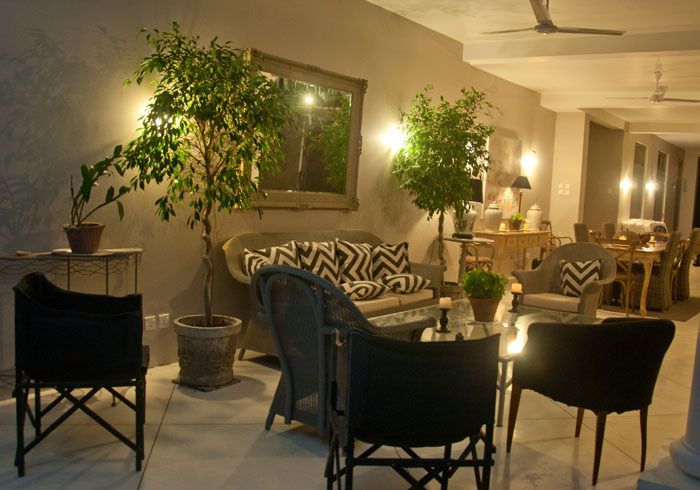 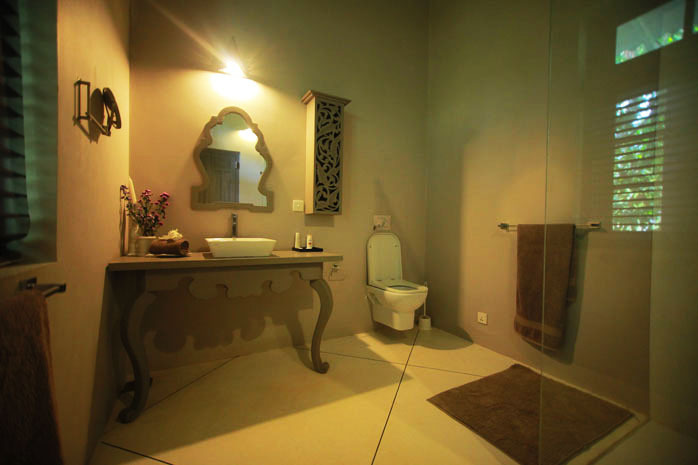 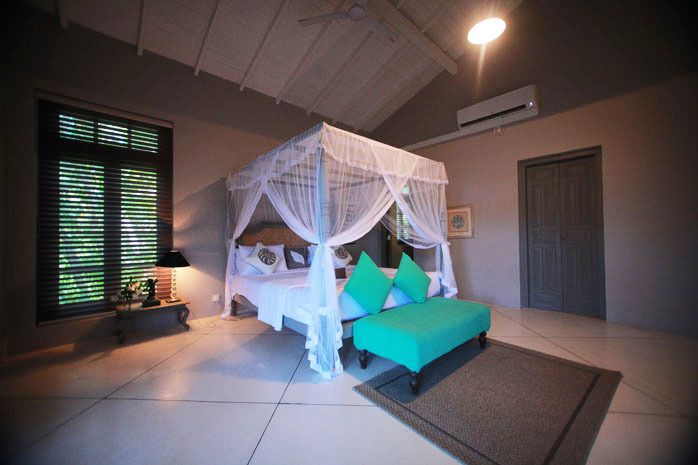 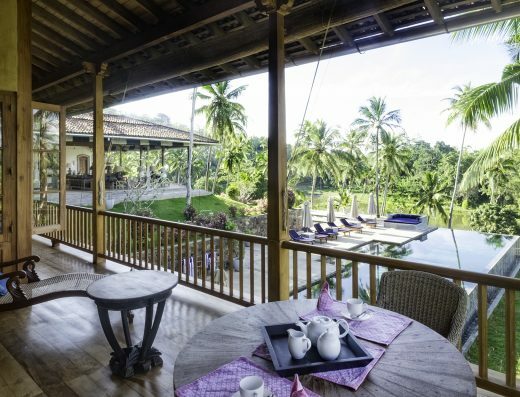 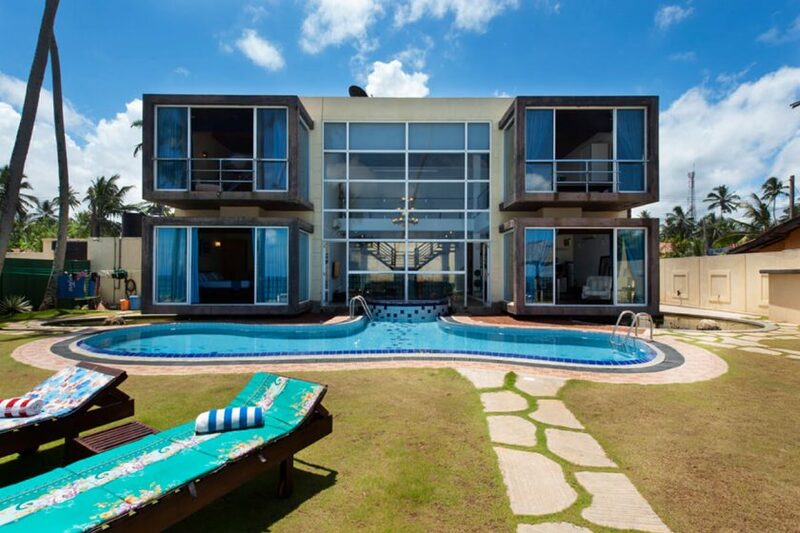 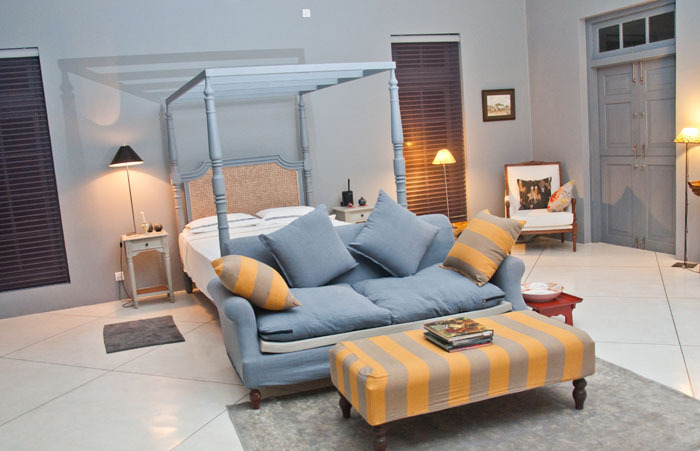 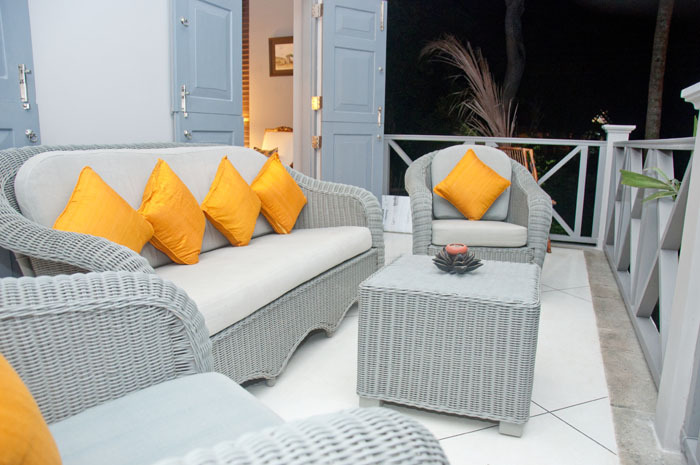 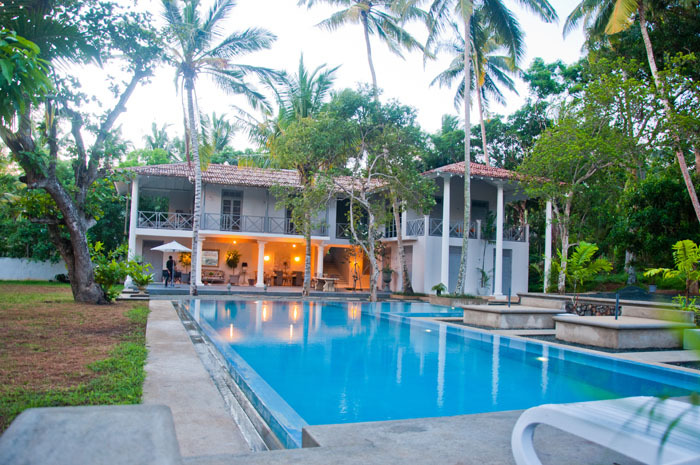 The Villa comprises of 5 large bedrooms with all the modern amenities. 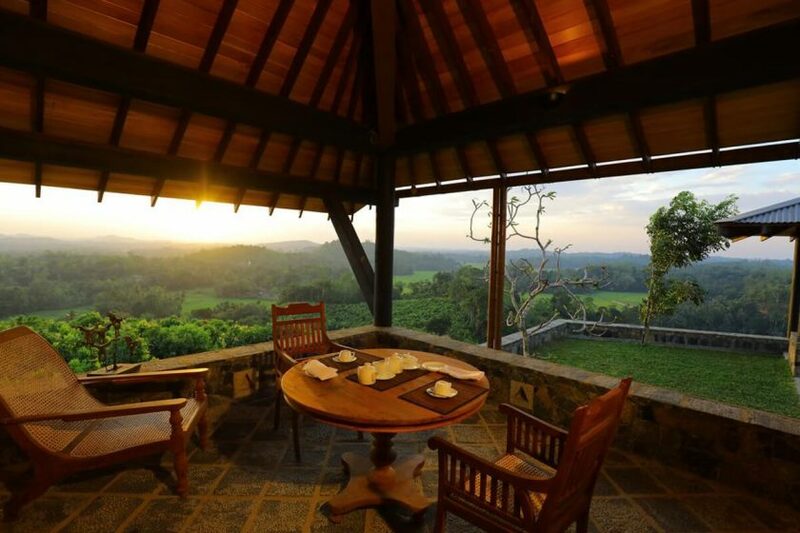 All the rooms in the villa is very spacious and captures the spectacular views across the water to the mystical “Madol Doova”. 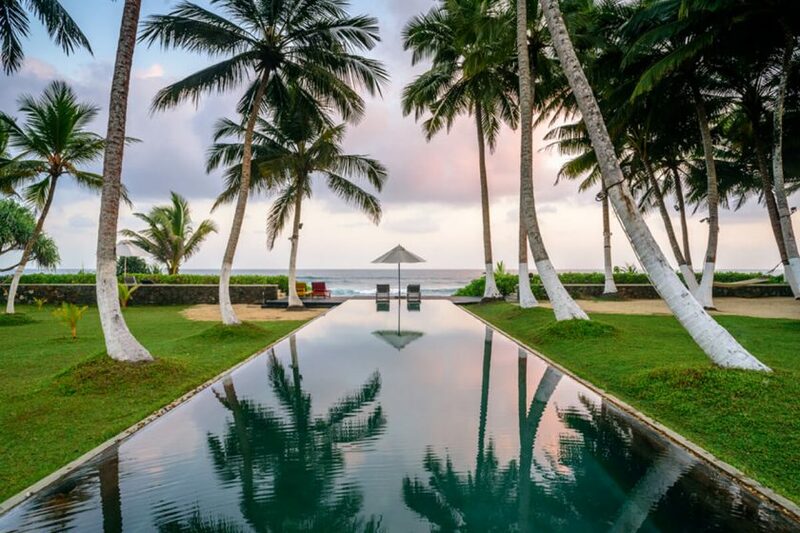 If you have read the Novel, it has a strange story about one and only coconut tree in the Island is still there for you to see. 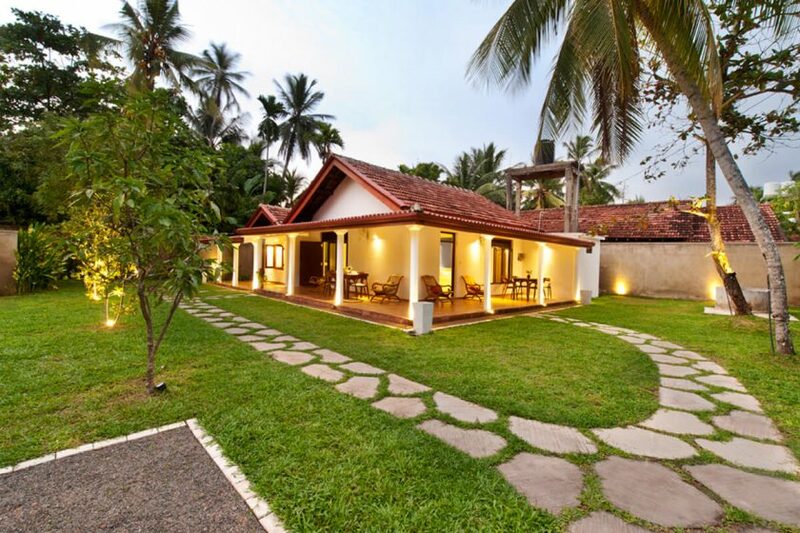 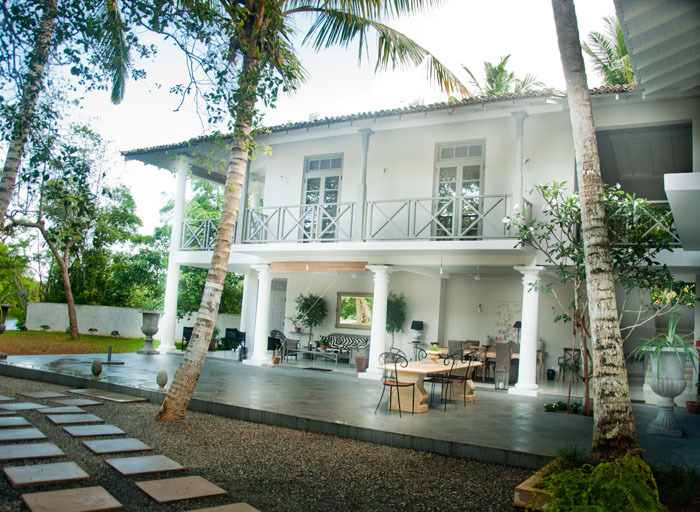 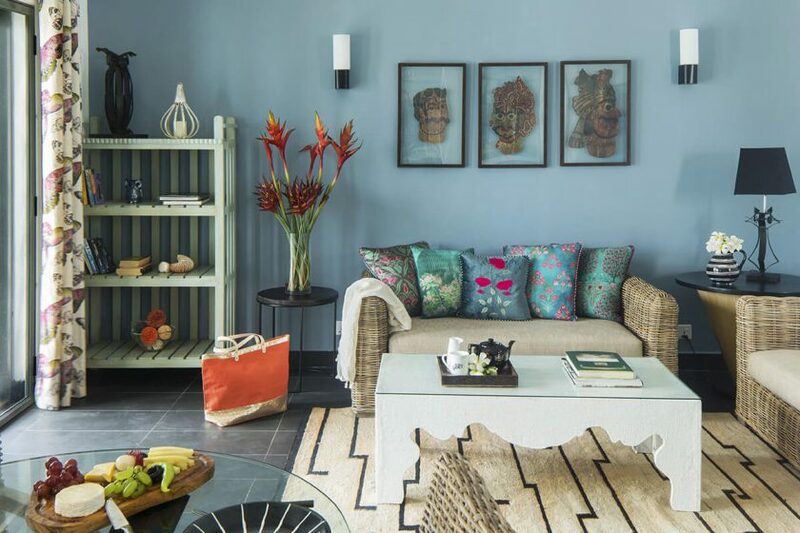 The koggala lake front Villa has a in-house chef who can enlighten your taste buds with authentic Sri Lankan cuisines and also with the Western Dishes as per your desires. 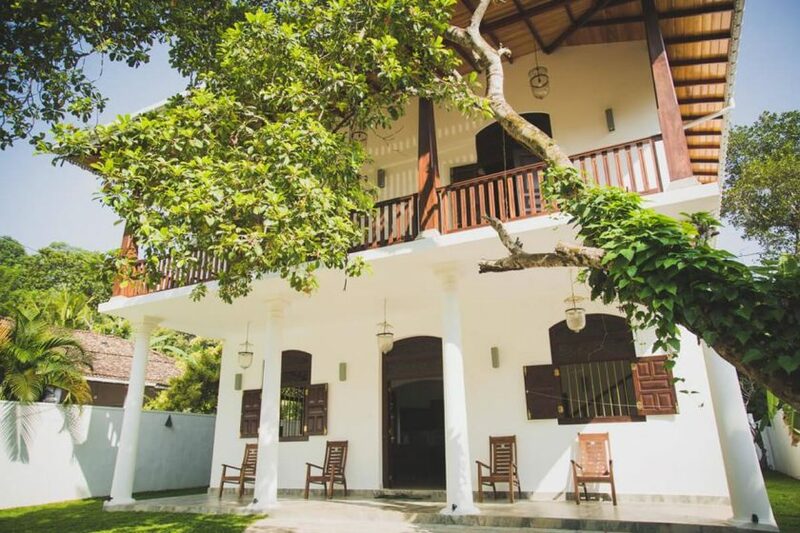 From the Villa, it only takes 5 minutes for you to reach the Koggala Beach and 20 minutes via a tuk-tuk to the historic Galle Town, which has one of the UNESCO world heritage sites i.e. 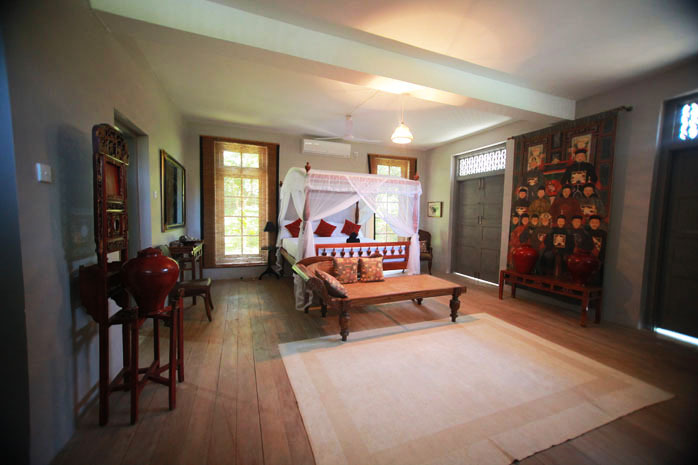 Old Dutch Fort. 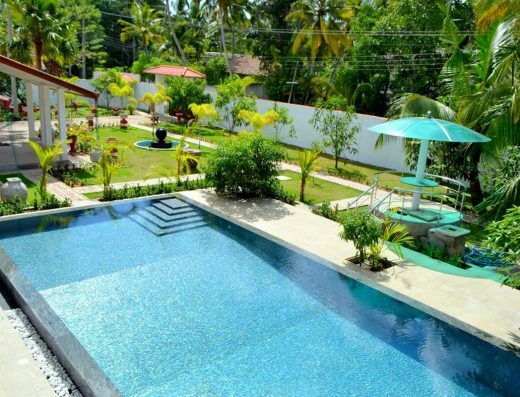 The large Swimming pool is always open for you and during the leisure times Boat rides on the River and visiting the “Madol Doova” is something you can do during your stay at Koggala lake front Villa.